We are Andrea and Gabriele and both live in Italy in a beatifull city Firenze. 2) Which artists inspired you to get into music? Artists that inspired us into making music especially Electronic,Techno and Tech-House music. 3) Which is for you the most memorable event on the Electronic Music Scene where u already play or where you wanna play? One of the best gig we do was the after-party with Deeperfect Records of Dockyard Festival at Plekk during the ADE but also the Butterfly Effect event in Firenze where we are the Resident dj. Where we wanna play? There is too much party where we wanna play!! For sure Burning Man. 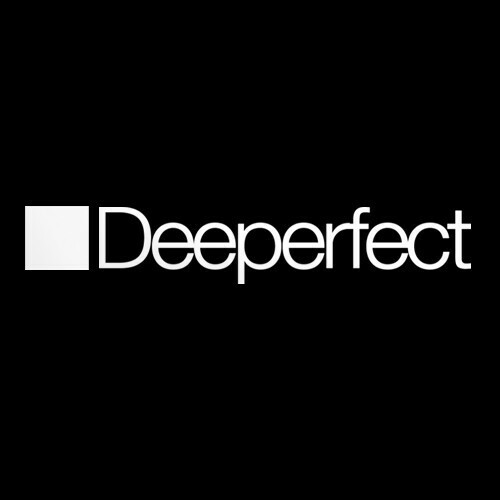 We have lot of stuff ready and some labels interested but we now don’t know exactly where, for sure we will release some stuff on Deeperfect soon. 5) What’s your favourite track at the moment and what’s your favourite track of past?